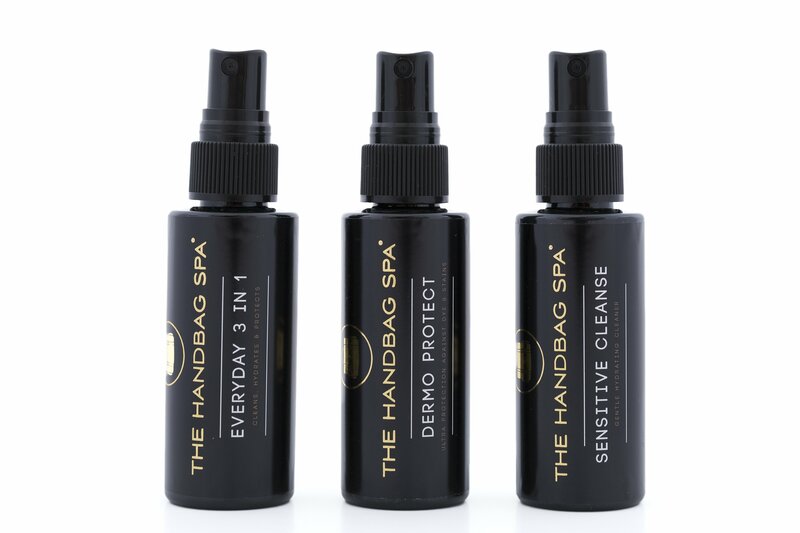 Cleanse & Refresh your investment with this handy little kit. Great to use for regular cleaning and maintenance. 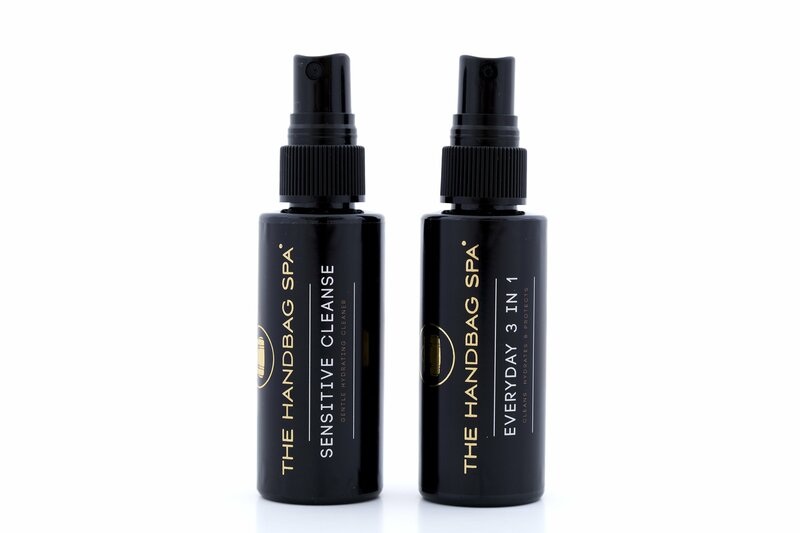 This kit includes x1 bottle of Sensitive Cleanse 60ml and x1 bottle of Everyday 3in1 60ml.